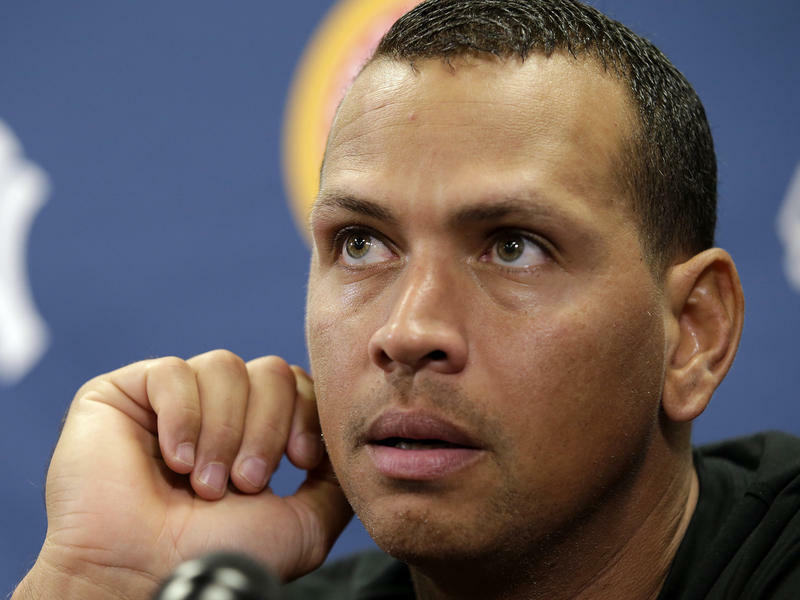 In addition to Alex Rodriguez, the Biogenesis clinic records listed athletes connected to the University of Miami baseball program. Two local mayors find themselves arrested by the FBI charged in kickback schemes with lobbyists. It’s another case of alleged political corruption, this time, involving an official close to Governor Rick Scott. Is it another example of the loose ethics laws in Florida? Jay Weaver of the Miami Herald and Francisco Alvarado of the Miami New Times explain. Plus: The Guinness International Champions Cup wrapped up this week. WLRN’s Kenny Malone tells us what its reception says about soccer culture in Miami and whether major league soccer might return. 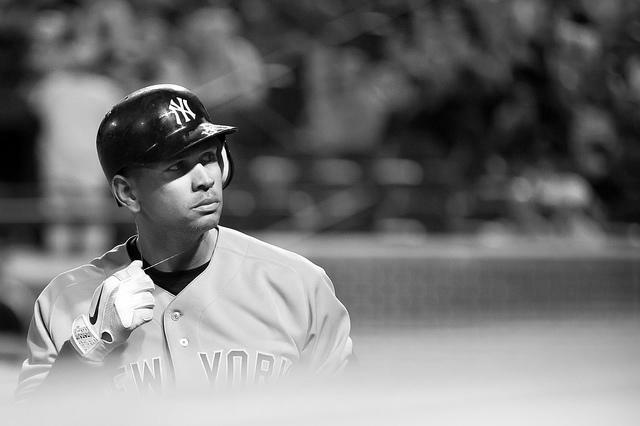 New York Yankees' slugger Alex Rodriguez, one of baseball's brightest stars and its highest-paid player, will be suspended through the 2014 regular season because he violated parts of baseball's Joint Drug Prevention and Treatment Program, the league said today. Editor's Note: This article is reprinted with permission from Miami New Times. One chapter of the Biogenesis scandal closed yesterday with MLB dropping the hammer on 13 players who bought performance-enhancing drugs at the Coral Gables clinic. But many other questions remain, including whether clinic owner Tony Bosch will ever face criminal charges and how he managed to peddle illegal drugs without a medical license for so many years. Real Madrid rather convincingly defeated Chelsea 3-1 Wednesday night, claiming the 2013 Guinness International Champions Cup at Sun Life Stadium. A nearly sold-out crowd of 67,273 fans turned up for the two-match card that began with a third-place showdown between the Los Angeles Galaxy and AC Milan (0-2). Yes, there was world-class soccer. And yes it was star-studded (Madrid's Cristiano Ronaldo and Milan's Mario Balotelli both scored in there respective matches).